The Bhootnath temple, located in the main street heart of the town was built by Raja Ajber Sen in 1527 AD. This temple is devoted to the Great Lord Shiva and was built at the time when Our Himachal Pradesh State Capital was shifted from Bhiuli to present place. 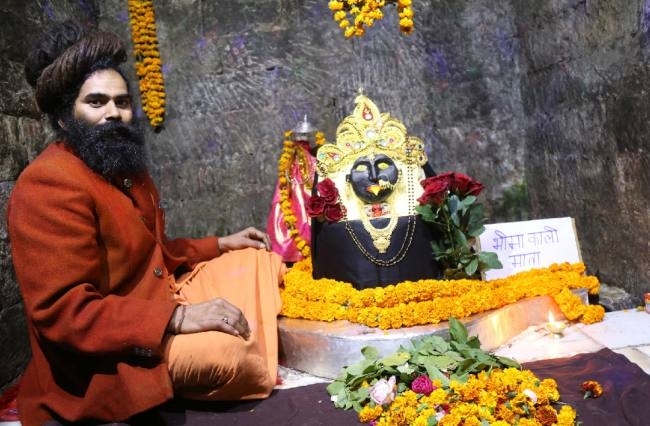 Story :- Shivalinga of Baba Bhootnath temple in Himachal Pradesh’s district mandi is self-sacrifice, which since ancient times has been the principal Goddess of the people and is a symbol of millions of people’s unwavering faith. The ancient temple of Pita style of Baba Bhootnath was built by Raja Ajabar Sen in the 16th century. It is said that from the old Mandi on the other side of the river Vyas, where the present town town is situated, there was a thick forest at that time, which was a place of refuge for wild animals. A cow named Kapil, from a Gawla of Old Mandi crossed the river every day and used to feed grass in the forest and return home in the evening. This cow was standing near the current Bhootnath temple, where Shivaling was established, and the stream of milk was flowing continuously from its place. When Guwall saw this phenomenon, he gave it to King Ajabar Sen. The King himself came and saw this incident. Bholenath appealed to King Ajabar Sen in a dream and ordered the establishment of Shiva Temple for water welfare and to set up a new Mandi town around it. According to the dream, the king constructed a magnificent Shiva-style Shiva temple. Where they were visible as Baba Bhootnath Shivaling. The king set up a new Mandi town around the temple. The festival of Maha Shivratri has come into being due to the light of Baba Bhootnath, which has become famous today as the International Shivaratri Mela. 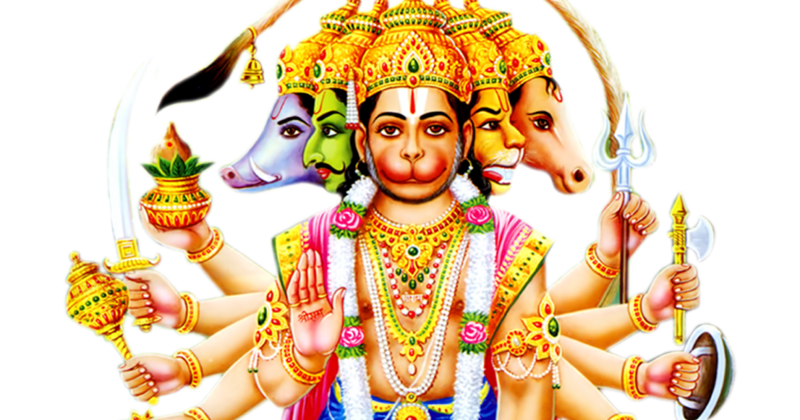 In the month of Shravan, worship is worshiped here as a special honor. This month is very dear to God. By worshiping Lord Shiva, devotees get all the pleasures and charity, virtue and worship have been considered as similar to the philosophy of all Jyotirlingas. Previous Post Jakhoo Temple (Shimla).